or archive important files using the PDF format. Create documents up to 3 times faster than with other PDF applications, with results that are universally viewable from virtually any PDF viewer. Unparalleled features deliver batch creation, the ability to combine multiple files into a single PDF document, and the creation of PDF packages, within an easy-to-use application. Creating PDF files from your electronic documents has never been easier! 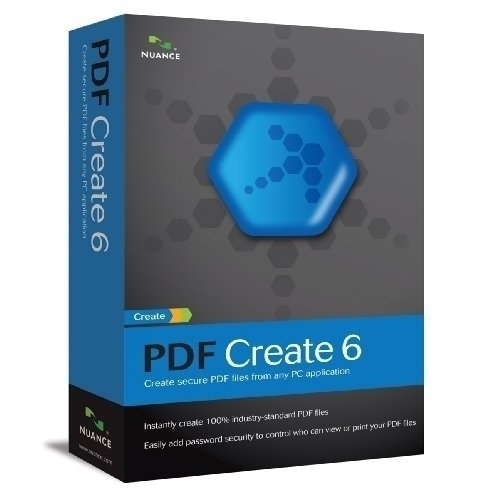 -Use PDF Create to make secure, 100% industry-standard PDF files from practically any electronic document. 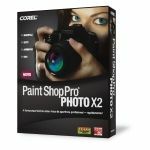 -Create PDF files up to 3 times faster than with other PDF software; the improved user interface puts all the functionality you need right there at your fingertips. -Combine files into a single PDF document, or create PDF packages that are compact, easy to email and universally viewable. Use PDF Create to make PDF files from practically any electronic document. PDF Create files can be opened and viewed universally, regardless of operating system or PDF viewer. Plus, PDF Create supports PDF-A Standard, ensuring that your documents can be archived and viewed for years to come. PDF Create allows you to work faster than ever before. Create PDF files up to 3 times faster than with other PDF software. The improved user interface puts all the functionality you need right there at your fingertips. Combine files into a single PDF document, or create PDF packages that are compact, easy to email and universally viewable. Multiple page PDF files or PDF packages can be made from a variety of file types such as Microsoft® Word, PowerPoint®, Excel, JPEG, TIFF or other PDF files. Add passwords and permission controls to limit what other users can see. Now you have the power to limit what others can do to with your documents! 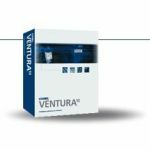 Create secure, universally viewable PDF files from virtually any PC application. Create one-at-a-time or in batch mode, even combine or package files on the fly. 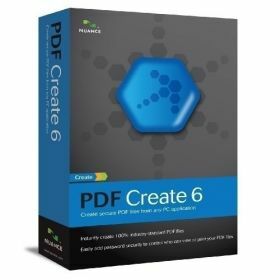 It’s now easier than ever to share information or archive important files using the PDF format with PDF Create 6. Instantly create 100% industry-standard PDF files that are fully compliant with other PDF viewers for reading, sharing, and printing. Apply security profiles to your PDF documents as they are created. Limit others' ability to copy, print, or modify your content. There’s no need to waste time opening and printing each individual document to PDF, when you can drag and drop all the files you need into PDF Create once, and create all of the PDF files you need with one click. With creation settings that include “combine files into one PDF document” and “overlay files as one PDF document,” merging or combining documents becomes part of the PDF creation process. PDF Create provides toolbars within Microsoft® Word, Excel®, PowerPoint®, and Microsoft® Outlook® for immediate PDF creation needs. Use PDF like a folder, grouping multiple documents within a single PDF file, perfect for anyone looking to create and share groupings of content such as case files, tax information, course work, or training materials.